The shape of things to come in real estate. October 15-16 2019. You now only need to participate at one Nordic property show. And this is it! the Nordic real estate industry tick. And the direction in which property is headed. That’s why, if you offer products and services to this market, Nordic PropertyExpo is the absolute “must-attend” B2B event in the sector, featuring a trade show, investment forum and conference. 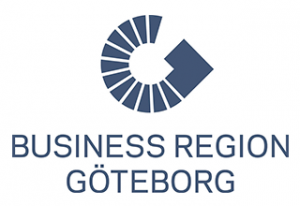 As well as private sector property owners, Nordic PropertyExpo will be attended by key decision makers in the public sector, property developers and investors from across the Nordic region. 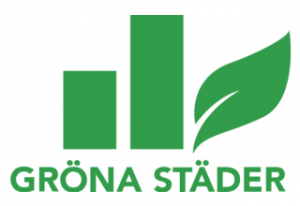 The event is supported by the Swedish Construction Federation (Sveriges Byggindustrier), Business Region Göteborg and Green Cities (Gröna städer). Together we are inviting 60 000 potential visitors. 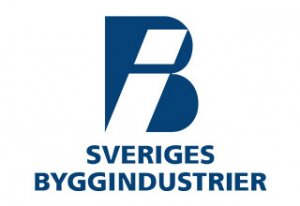 The event is supported by the Swedish Construction Federation (Sveriges Byggindustrier), Business Region Göteborg, Building Future Insitute and Green Cities (Gröna städer). Experience the complete Nordic property show 2019. Exhibition, Conference and Investment forum, all in one place! The expo will attract a wide range of visitors, from property managers to decision makers. A unique expo with a focus on the future. As an exhibitor, you can create the optimal stand for exhibiting new products, networking and doing business. Nordic PropertyExpo provides a platform for an amazing cast of national and international speakers, including trend watchers, industry analysts and politicians as well as experts in technology and legal issues. 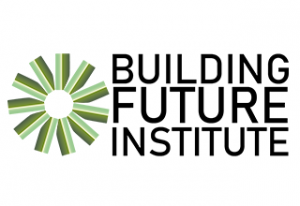 The goal: to help visitors prepare for an even brighter future in property ownership. Contact us for further information & book your place!